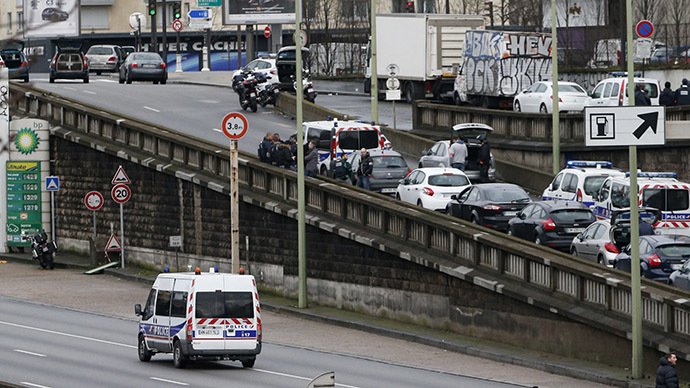 French authorities are searching the Paris area for a car associated with terrorists allegedly connected to the recent attacks in the French capital, police officials told AFP. Police believe as many as six terror cell members may still be at large. 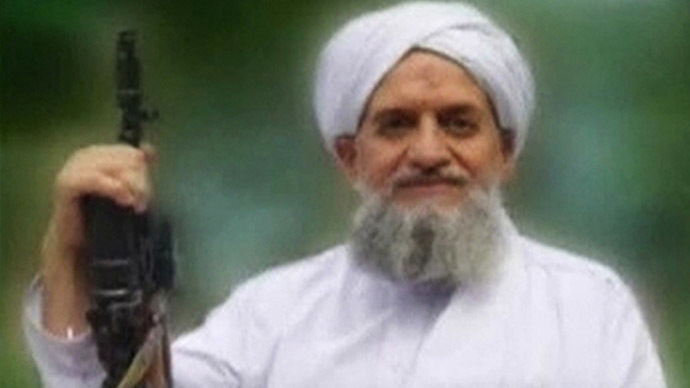 One of the alleged terrorists has been spotted driving a Mini Cooper, registered to 26-year-old Hayat Boumeddiene – the widow and accomplice of Amedy Coulibaly, one of the gunmen involved in the Paris killings. On Monday, Turkish Foreign Minister Mevlut Cavusoglu confirmed that Boumeddiene crossed into Syria from Turkey. According to Anadolu Agency, she entered Syria on January 8. She arrived to Turkey from Madrid almost a week before that, staying at a hotel in Istanbul. 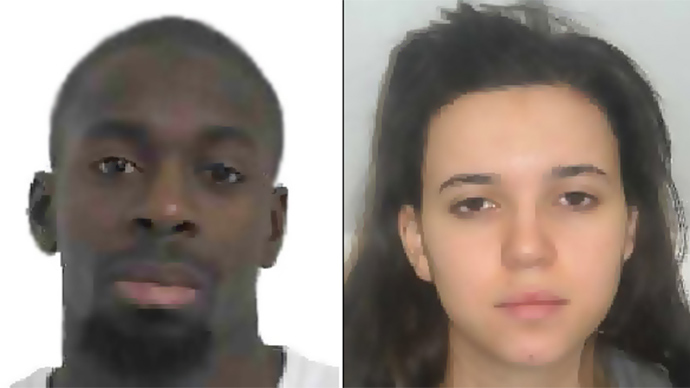 Boumeddiene's partner, Amedy Coulibaly, is believed to have shot a policewoman last week in Paris. 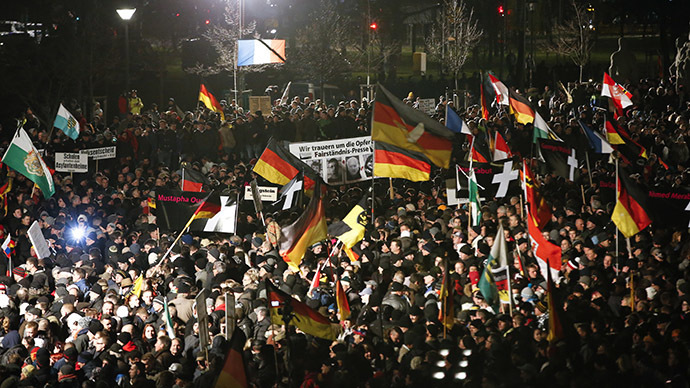 He later stormed into a kosher shop, killing four people. The attacker was killed in a subsequent police assault. 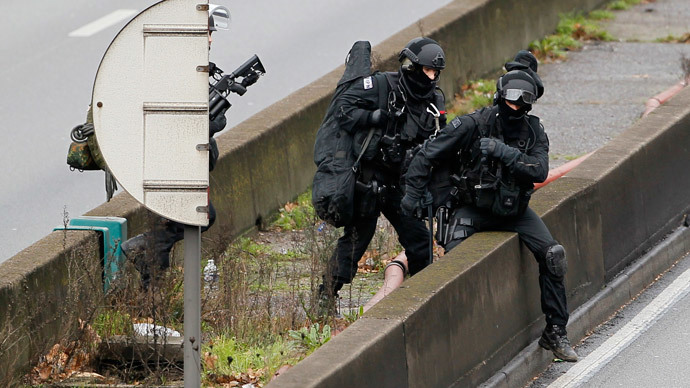 Police discovered Boumeddiene was also connected to Cherif and Said Kouachi – the two gunmen behind the attack on satirical magazine Charlie Hebdo’s headquarters in Paris on Wednesday, where 12 people (10 journalists and two policemen) were shot dead. The three male terrorists were allegedly connected and "synchronized for operations" in France. In a pre-recorded television interview, Coulibaly stated that he was working together with the Kouachi brothers, who said they had links with the Yemeni branch of Al-Qaeda. 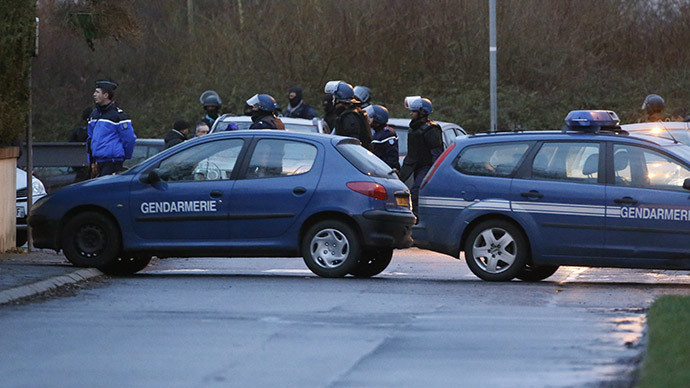 An international manhunt for Hayat Boumediene, as well as other possible suspects, is underway. 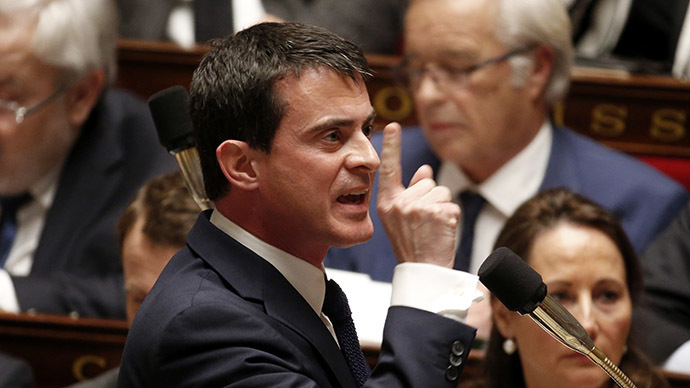 Prime Minister Manuel Valls said the hunt is urgent because "the threat is still present" following the attacks. "The work on these attacks, on these terrorist and barbaric acts continues ... because we consider that there are most probably some possible accomplices," Valls told BFM television. To ensure the security of sensitive sites – including Jewish neighborhoods and schools – in the wake of attacks, France has deployed some 10,000 troops.